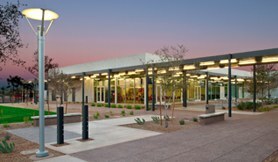 GateWay Community College is a public institution of higher learning offering Associate Degrees, Certificates of Completion, continuing education courses and other educational services. 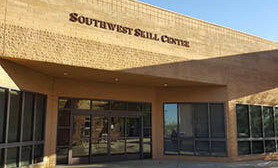 Located in metropolitan Phoenix, the college has been serving the citizens of Maricopa County and Arizona since 1968. 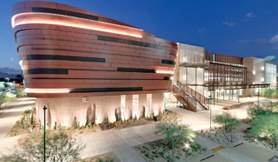 GateWay Community College is governed by the Maricopa County Community College District Governing Board. GateWay Community College—a college for the community—works collectively and responsibly to meet the life-long learning needs of our diverse students and community. Provide access to high-quality education for all students and strengthen educational pathways through increased educational and business partnerships. Increase the number of students who achieve their education or training goals, complete a degree or certificate, transfer to a university, and/or complete a workforce credential. 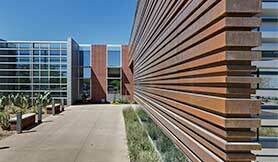 Enhance civic, social, and cultural engagement opportunities by serving as the community’s college. Expand and leverage resources that enhance the college’s impact in the community through economic and workforce development. As a lifelong endeavor of growth and self-discovery. As a celebration of the unique richness that all individuals bring to our community and to the learning opportunity it provides. To students, to each other, and to the community. As a commitment to working together toward student success. As an essential element in our learning environment. We strive to be honest, authentic, consistent, and respectful in our words and actions. As critical in accomplishing our mission and goals. Through calculated risk-taking, we see possibilities . . . not limitations.